September of 2012 marked one year since we left Dubai and started traveling like crazy. Ever since, we’ve been to: Ethiopia, India, UK, Portugal, Spain, Mexico, Cuba, Costa Rica, Brazil, Ecuador, Chile, Peru and Bolivia. Stayed in places that go for USD400/night and others that cost only USD8. We’ve seen and experienced a lot of variety! The best part of traveling is not only seeing impressive landscapes, the wonders of the world or staying in nice hotels. It is to observe and meet new people and understand their culture, how they live in their daily lives, doing random things, with no particular goal in mind. - I knew there are some crazy vending machines in the world, like the Gold dispenser in Dubai. 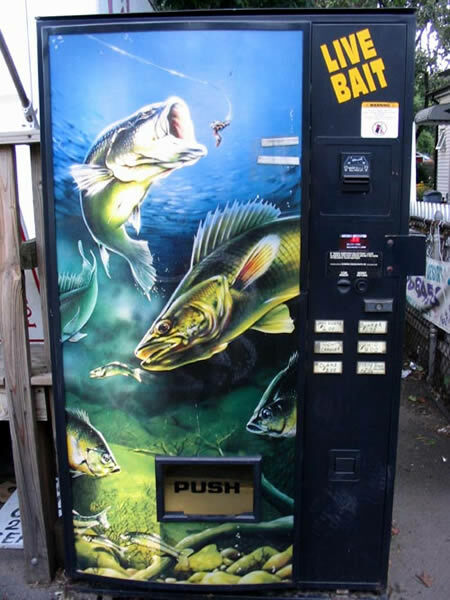 But the 24hrs live bait vending machine we saw in a fishing village in Spain wins the 1st prize! If you are hungry in the late hours, it could double as a vending machine to get snacks! 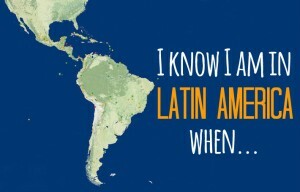 - Latin American countries don’t give a damn about copyright! The amount of times we’ve seen Jennifer Lopez or Shakira advertising for whatever local beauty salon!… Not to mention the babes in bikinis that normally decorate the signs for internet cafes! 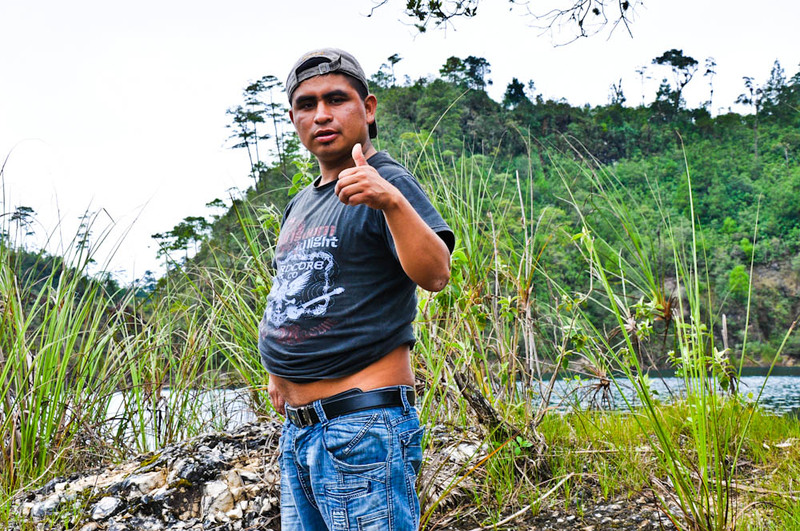 - If I had €1 for every Latin man’s belly I have seen, I could go on for 1 more year of traveling. Apparently, exposing your belly serves as a cooling down method when nothing else is available..
Our fit Mexican boatman showing off! - If I also had €1 for every exotic fart I have smelt (particularly in public buses) then I could go on to travel all around the world, for more than 80 days. 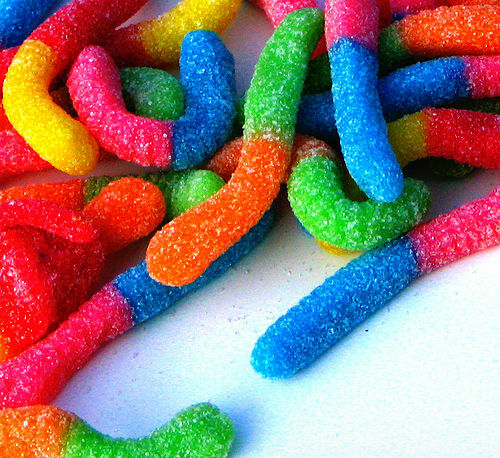 - Gastronomic experiences also include several beings and human parts appearing in my food… I once got a living worm crawling out of my burger as I brought it to my mouth for a bite. Ever since, my Mom refers to me as “gusanito”! - People will ALWAYS queue up to get inside the plane the second they announce the boarding, sometimes even before, just because it’s time. Why don’t they sit ? Why are they in such a hurry to be in line? They know they are not losing their seat inside, right? - In Ethiopia, people applaud and cheer loudly after a successful plane landing. Oh, the joy of coming home! 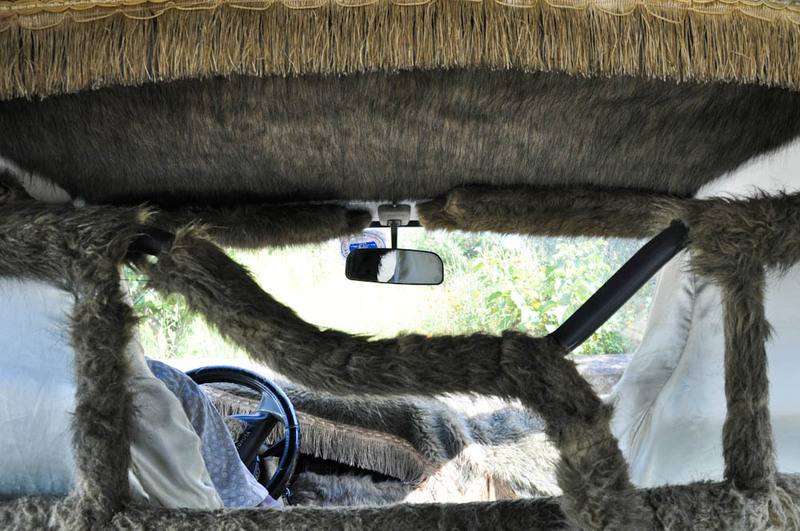 - Ethiopian cabs are, more often than not, decorated with different types of “fur” on the inside. Ethiopians love fur in their cars! Aishwarya Rai was Miss World. Yes, there are beautiful Indian ladies, but obviously not all of them look like her! - Developing countries’ groceries always have available individual portions of things: shampoo, clothes detergent… And even single cigarettes! - In many countries in Latin America, you can easily find at least 6 soups in a restaurant menu, none of them being vegetarian! You’ve got your beef stock, chicken noodle soup, even fish… But no veggies! 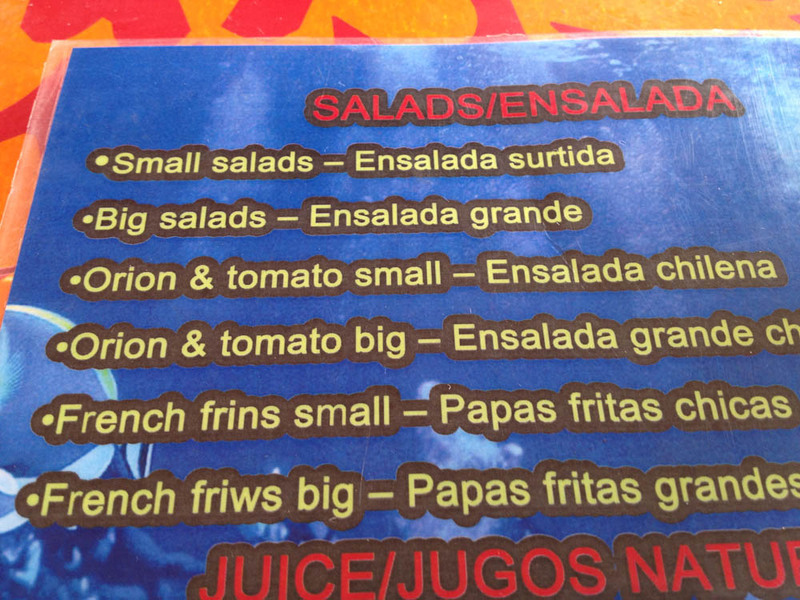 If you are a vegetarian, Latin America is very tough to eat around! - Humans eat way too much meat! If I always thought that, after traveling to certain Latin countries, I realize that mankind is putting a stress on health, environment and life in general by over eating animal protein. Your body doesn’t need a daily steak, neither half a grilled chicken everyday. This is wrong on some many levels! 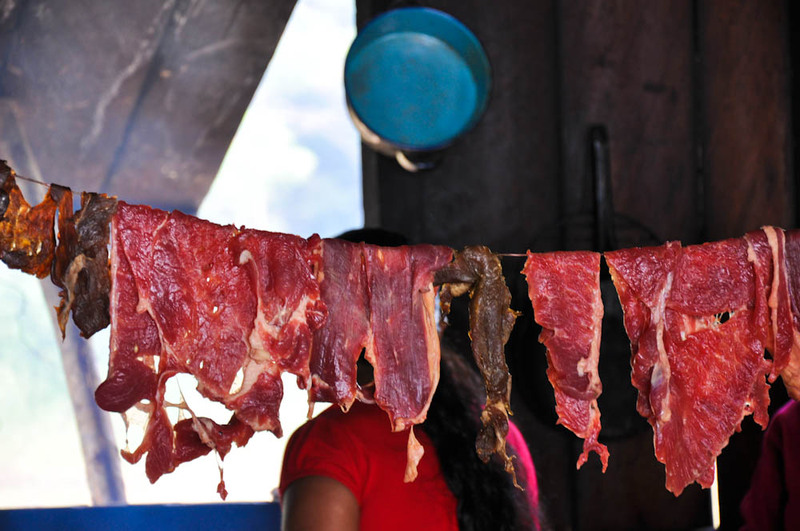 Hanging meat in a food shack in Chiapas, Mexico. - Fries, fries, fries… They are everywhere! The world loves eating fries and this is, by far, the most common side dish we have seen being served, at least in Europe and South America. I bet this goes beyond these locations..
- Sadly, soft drinks are cheaper than bottled drinking water in so many places! And it’s not that uncommon to see people having coke for breakfast either. Coke vs Inca Kola. 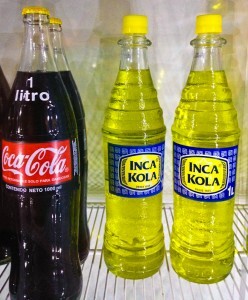 In Peru, Inca Kola wins. Sadly, they both belong to the Coca-Cola Company! - USD6 for a soup made out of concentrate powder in a fancy restaurant is NOT acceptable. Not in Peru, not anywhere in the world! - MSG is ruining local gastronomy and subtle tastes. - I always thought that pharmacies sell meds and cosmetics. Now I know that they also sell candy, ice-cream, coke and the likes. 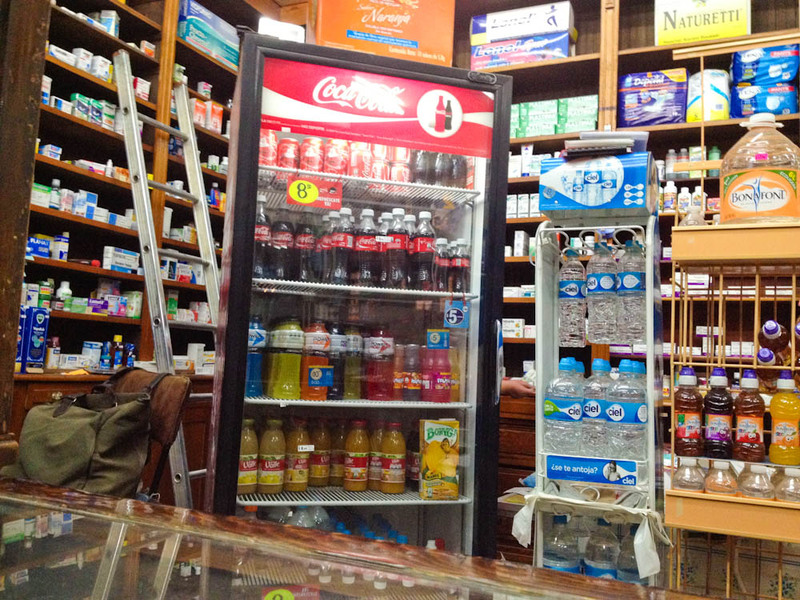 In Ecuador, you can even find tuna cans and frying oil in some pharmacies! Convenient, right? - Hippie’s are a funny bunch. Whenever there is a hostel with a hippie owner, there is never a microwave. I still don’t understand what they have against microwaves. Any clues? - In Cuba’s restaurants, it is common practice to cut paper napkins in half. Why would you waste the whole thing, when you can use just half of it?! - I have been putting used toilet paper in the bin for so long that throwing it directly into the toilet bowl feels like a luxury! 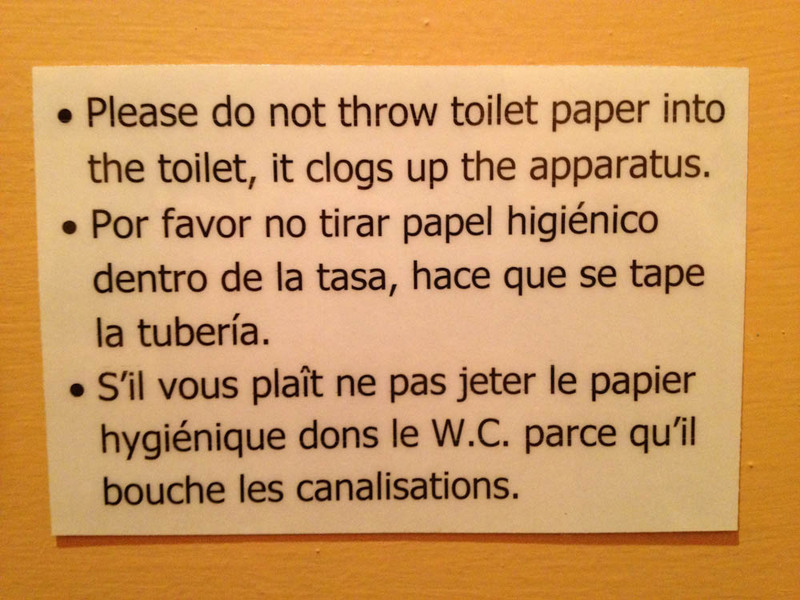 Sewage systems in some parts of the world can’t “digest” toilet paper. I am so used to this by now that there is almost a weird sense of satisfaction when I can just throw it in directly! - The worst thing budget hotels can do is to have carpeted floors: when they can’t maintain the carpets everything becomes filthy. - Why do hotels always tuck in the sheets and blankets in bed? Why? WHY?!? 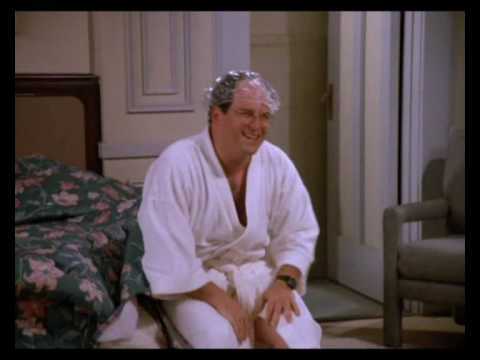 George Costanza was right: watch the video! We're with George: NO to tucking!! - Latins seem to have a problem with temperature control: we sweated like pigs in Brazil (where there were no fans/AC or, if existing, they’d be off). 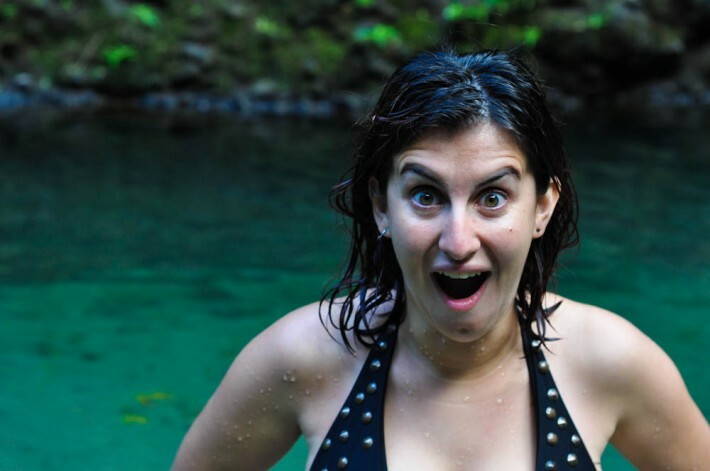 In Spanish speaking Latin America you’re good to go for the hot weather but heating (even in medium-expensive places) is also almost never there – take Chile as an example of a rich country, where we only found proper heating in the south, where temperatures are around 0, if not negative! Anything above zero, you should be able to deal with naturally!.. - Don’t even get me started on the lavatory taps – sometimes it’s negative temperatures outside and you still have to wash your hands with ice cold water. Even in places that are not that cheap! I remember going to the loo at El Tatio Geysers in Northern Chile: pulling down my pants was tough at -11C, but washing my hands afterwards was even worse! 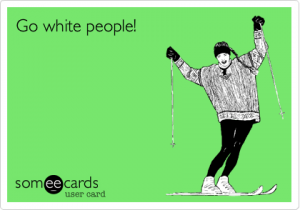 - I am sick and tired to see white people on TV and in the magazines – even when most people in the country are brown. What the hell is this all about? - The more I travel the more I understand the devastating effects of colonialism. I have always lived on “the other side”, the side that became rich exploiting someone else’s lands. Now I got to see what, many times they were left with, and it doesn’t make me feel proud of my country’s past. -As much as I sympathize with people complaining about the crisis in Europe, I can’t help but think that people around the world can do with so little that this is a first world problem, rather tiny when in comparison with other issues around the globe. Obviously, everything is subjective and one is used to a certain style of living depending on where you come from, but seriously, there are people who live (even decently) with so little, that if you can’t have the latest iPhone then, so what?! - No matter how much crap you read or see, most people in the world are good. Most people are not after you for something, trying to rip you off or abuse you. Even when trying to make a living, most people still have a decent idea of hospitality and humanity, particularly when you are new to a place. Cultural differences are little when you look into the most basic aspects of life and this is proof that we can all get along fine. A few stupid things we've heard and seen this year! When I was in India, people thought I was Indian. I was very surprise with this, people would even talk to me in Hindi. I was like “no, I’m Mexican, do you know where Mexico is.” It was cute, interesting but scary at times. I would love to look like Aishwarya Rai, though. 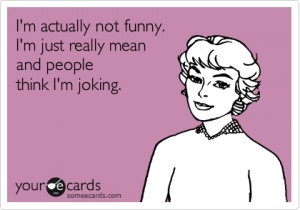 ha ha. Nice post. Saludos. Funny enough, in Mexico, many people think Ashray is a local too! They talk to him in Spanish and then when he says he’s from India it’s like “Ohhhh!”. All the meat I’ve seen at the markets in S. America have been a little disturbing. Yesterday I saw decapitated goat heads and in Bolivia I saw cow heads, half skinned / half-not. I love meat, but that was hard to swallow. And yes, they eat way too much down in SA. We’ve seen very unappetizing looking meat too! On the other hand, it does reminds us where meat really comes from!.. As far is meat is concerned I’m glad they are using the whole animal instead of what we do wasting the head the bones in organs. If an animal has to be murdered at least use the whole thing. That is very true, George! Better use the entire creature instead of only parts. The modern world is fucked up with this “just buy the chicken breast” thing.. consumer habits like this one are making the meat industry more and more scary by the day! It is so funny to read some of these things, specially about countries, I have not been. And I hate those tucked in bed-sheets, some time it takes enough effort to take the sheets out.